After a long wait, Verizon India has finally got something to cheer as it received Unified License for Virtual Network Operator in India from the Department of Telecommunications (DoT). This essentially means that Verizon can now offer internet services in India with the help of other telcos who are already providing services to the customers. 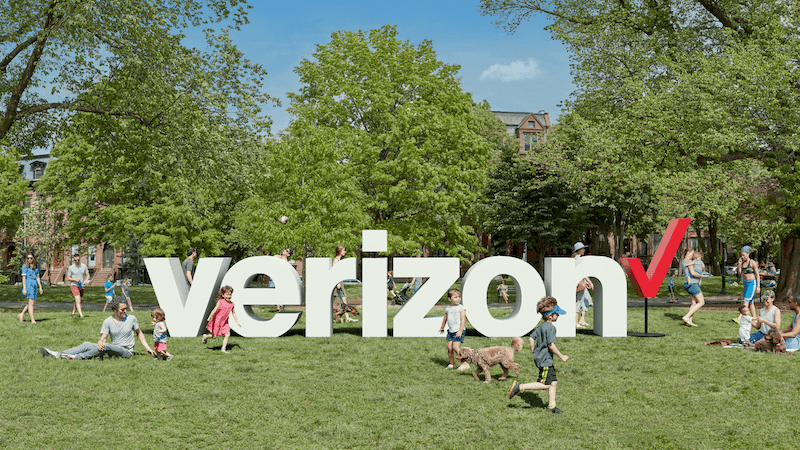 Furthermore, it will also enable Verizon’s enterprise customers to take advantage of the company’s entire suite of Managed Network Services – including Software Defined Networking (SDN) and Virtual Network Service (VNS) bundles – with internet connectivity directly sourced from local providers. The license approval was announced by Verizon India in a press statement. Verizon India Gets License for VNO: What Does it Mean? The VNO license extends Verizon service offerings to its enterprise customers which already includes National and International Long Distance (NLD/ILD) services and Internet Services Provider (ISP) license. “We are grateful to the Department of Telecommunications for the license which will allow our customers to speed up their network deployments by allowing us to offer a full end-to-end managed service experience which includes internet connectivity. A robust virtual network is the backbone of any business transformation and the proliferation of virtual networks will further help India achieve its goal of a Digital India by enhancing connectivity across the country,” commented Robert Le Busque, Managing Director of Verizon’s Australia, New Zealand and India. What Does a Virtual Network Operator Mean? Virtual Network Operator (VNO) or Mobile Virtual Network Operator are the two words which Indian telecom subscribers have been hearing for more than five years now. Back in 2014, even before the legal approval of MVNO’s in India, several international telecom operators performed trials for the service in India with the help of local service providers. And in 2016, India opened up the resale of its telecom services market through the introduction of VNO’s. If the word VNO and MVNO is still unclear for you, here’s another explanation; VNO or MVNO’s offer telecom services to the customers, but they don’t deal with spectrum and infrastructure. All they need is the license from the Indian telecom department to make use of the local infrastructure of the operators who’re already providing services to the customers. Earlier, it was said that VNOs would help the state-run telco Bharat Sanchar Nigam Limited a lot as the telco has poor infrastructure management. The government-owned PSU also partnered with AEROVOYCE which was India’s first MVNO. AEROVOYCE already started selling SIM cards in various South Indian regions like Chennai, Pondicherry and so on. It will be interesting to see when Verizon India will start providing VNO services to the users. Post office payment bank should also apply for MVNO license from DOT for BSNL network. apart from Patanjali SIM can be MVNO. Both above organisaztion having many Customer touch point compared to BSNL owned/Franchisees. Cellone/BSNL 4G signal live in Telangana ( adilabad area). Will it provide locked handset with combo plans like it provides in US?